Our attitude is to assist all businesses by providing the facility for a flexible office layout and professional guidance where required. Floor plans can be made available on request. If there appears to be nothing suitable for your needs at the moment, please contact us to check our facilities for present and expected future availability. 3 x units @ 5,000 sq ft office spaces or 1 x 5,000 sq ft & 1 x 10,000 sq ft offices. 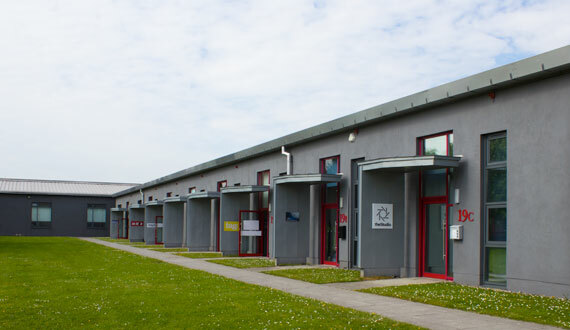 Office space from 850 – 2000 sq ft available with shared or own door entrance. Gas fired heating and access to 10GB fibre. 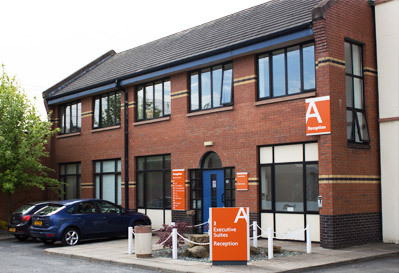 Office space from 2000 – 5000 sqft available with shared or own door entrance. Gas fired heating and access to 10GB fibre. 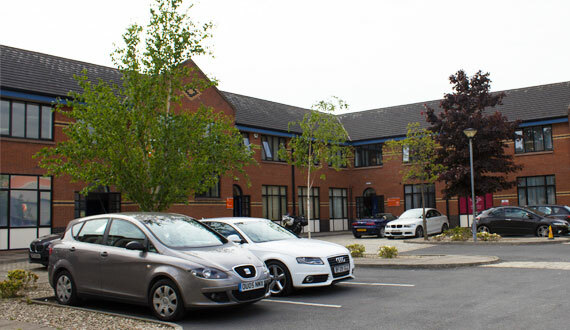 Office space from 5000 – 8500 sqft available with shared or own door entrance. Gas fired heating and access to 10GB fibre. 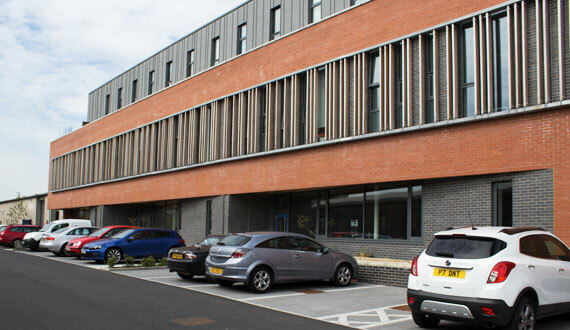 Interested in a business unit at Weavers Court?